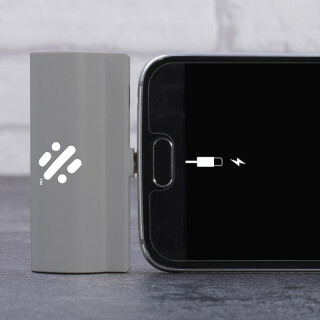 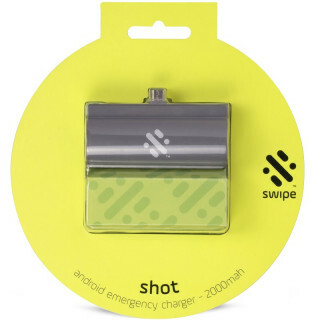 Give your phone the shot of power it needs when it runs out of juice. 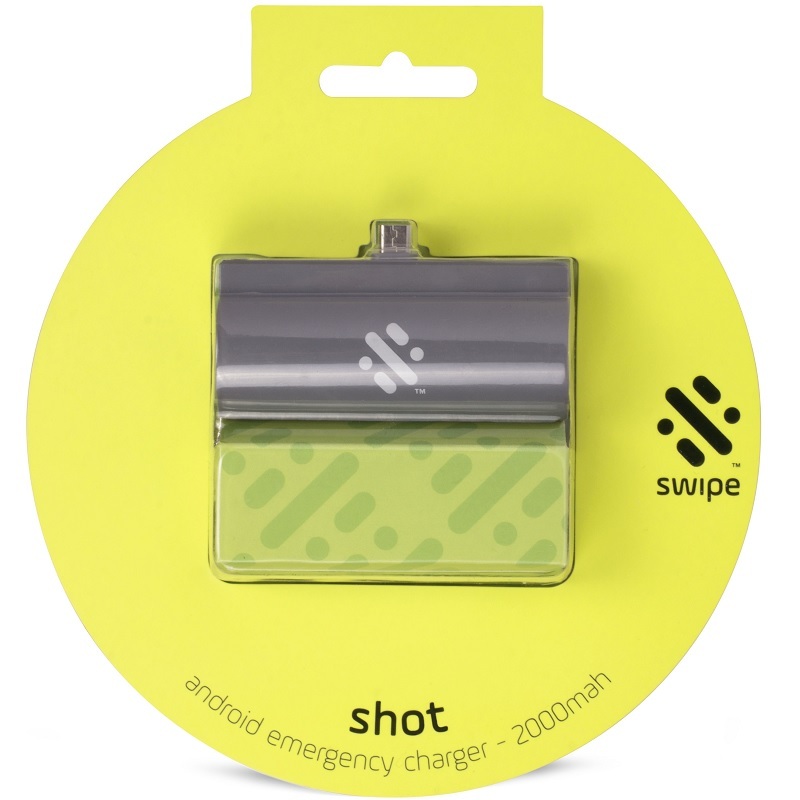 When your battery is running low and you're miles away from a socket, don't panic! Simply plug this wireless and pocket sized, emergency hero directly into your Smartphone and let the 2000mAh battery work its magic. 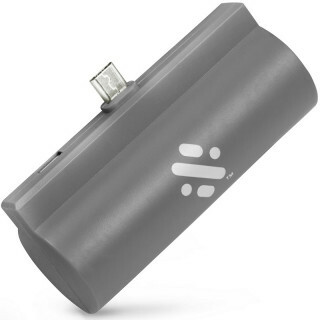 Fully charges most devices, with a single charge. Compatible with Sumsung and Android devices using the micro usb port. 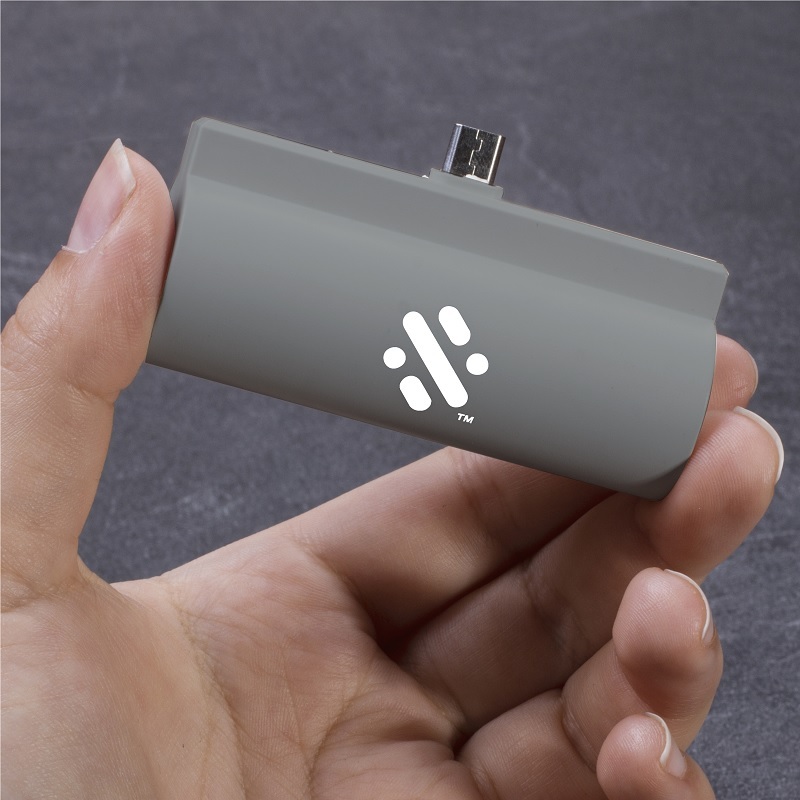 Compatible with Sumsung and Android devices that use a micro usb.